With the above diagnosis, would you recommend heading straight for surgery or would you recommend trying some castor oil treatment and frequent check ups? 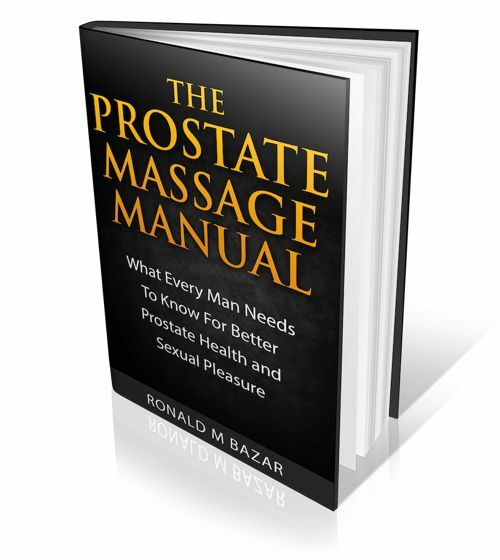 Also, how does castor oil work on the prostate? These are questions for your doctor. I cant answer them. You could write the 3DProtate Cure clinic in China as well. Castor oil has been used as a method of healing for centuries, but whether or not that can help you case is noy something I can know. I suggest you decide what makes sense for you. Medical treatment or alternative ones. If the latter then find practitioners that can help you. Never heard of anyone being cured of prostate cancer with castor oil. I would research diet www.nutritionfacts.org, Focal Laser Ablation, MRgFUS, cryotherapy, NanoKnife, … there are lots of options. Castor oil can help with symptoms but curing cancer is another story as you suggest. 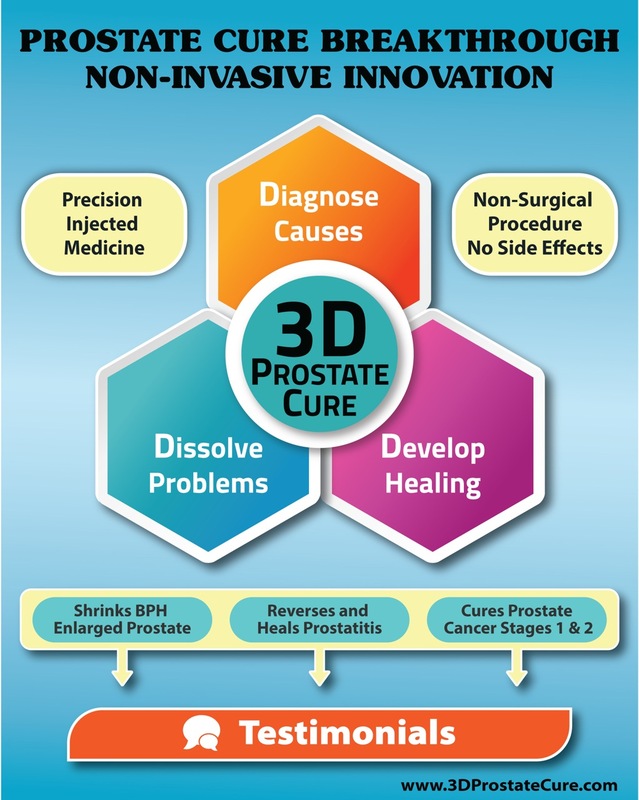 The 3DProstate Clinic actually cures prostate cancer.